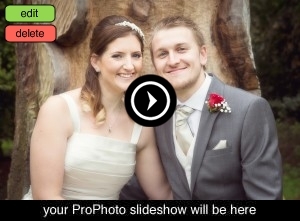 Last weekend myself and James had the pleasure of photographing Katherine & Louis’ big day at Easthampstead Park. I started my day with Katherine and the girls as they got ready whilst James met the boys. The couple had a lovely ceremony which included a fabulous song from one of their family members, followed by photographs in the grounds. Although it was a little chilly and very windy the couple were great fun and happy to have photographs outside in the beautiful surroundings at Easthampstead Park. Following their after dinner speeches the couple cut their amazing wedding cake in front of the amazing LOVE letters which made for great shots, before their first dance as husband and wife.